Home / News / Balkan / SEHA SURPRISE: Tatran beat Meshkov in Brest! 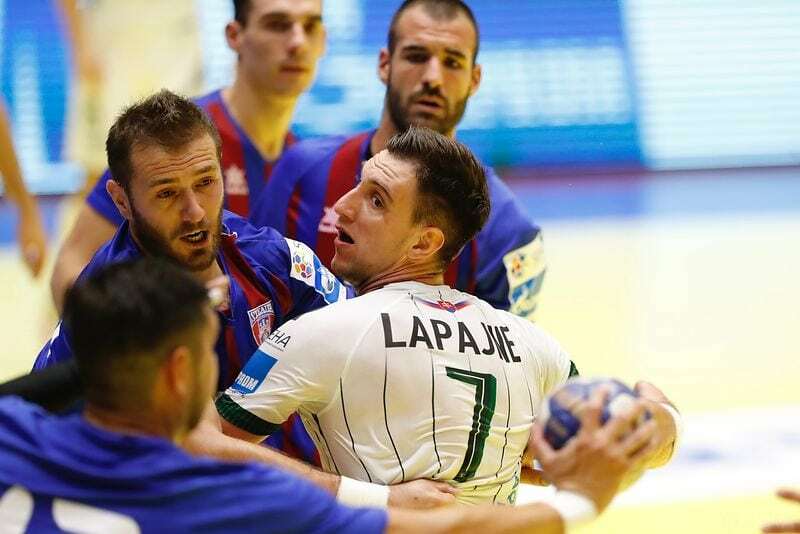 The Slovakian champions HC Tatran Presov are in series of good result. 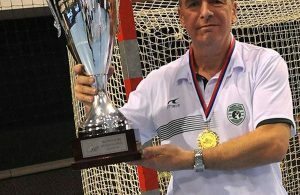 After Istanbul, where they beat Besiktas at the start of EHF Champions League season, the team of Croatian coach Slavko Goluza won also in Brest against Meshkov 32:28 (16:16). Tatran’s right back Bruno Brutorac netted seven goals, while Sime Ivic scored five for defeated team. ← Previous Story KIF Kolding went bankrupt?